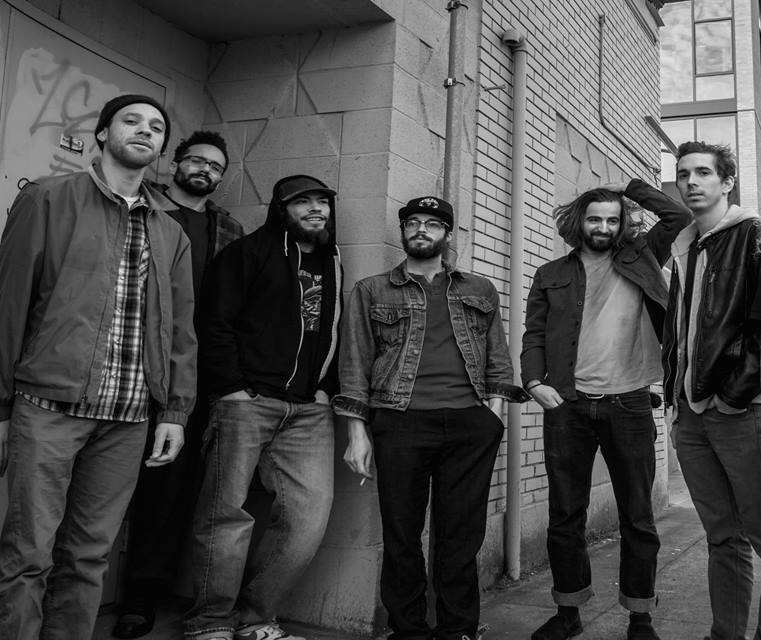 Tribe Mars is an emerging soul/jazz/funk/hiphop act based in Portland, OR. Trumpet, guitar, bass, keyboard, drums, and three different vocalists create this bands' fresh yet slightly nostalgic sound that's largely born out of improvisation. The culmination of diverse musical backgrounds of all the members has resulted in a unique, raw, old school meets new school, West coast meets East coast vibe that'll be sure to have you groovin' and leave you toe tappin' until their next show.